Many of us know, by now, that body cleansing is not only a natural process that our bodies undergo, but is necessary for health and vitality. And most of us know that, just like any other body function, we can support the process with the right nutrition. While a detox diet that supports body cleansing may seem easy enough, there are slight nuances that can make a difference in how you feel and how well your body will function during a cleanse. In addition, certain practices as well as nutritional supplements can aid the process so we feel strong and healthier during a lifestyle change. Processed and heavy foods, meat, and milk products can take their toll on our health - especially when overdone. Add to this medications, pesticides and even metabolic toxins from daily living and our bodies never seem to get a chance to rest. To make things worse, changing our diet to a healthier one may come with side effects as our body goes through a detoxing process. Some of these include; headache, nausea, fatigue and even hair loss, which deters many from changing to a healthier lifestyle. So, what's a person to do? Diet - Using a detox diet can help your bod cleanse. But this type of eating program may be different for everyone. While the ultimate goal may be a very restricted diet where consuming only raw, whole produce, fresh made vegetable juice and some grains is key - this is not doable for most of us. Luckily, we don't all need to eat this way. 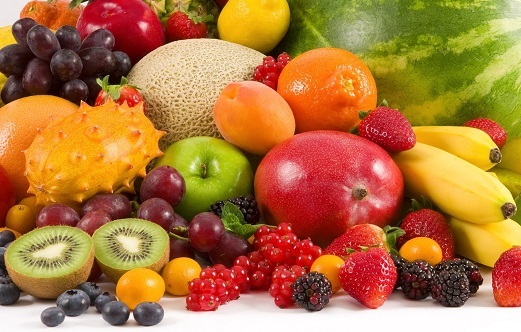 Our bodies cleanse when we make just about any healthy changes in our diets. For example - if we cut out sugar, our bodies will start to detox this substance which may make you feel a little lethargic for a couple of days. If you cut out meats, you may feel anemic, at first, as you attempt to find another protein and iron source. Learn how to help your body cleanse and detoxify, safely and effectively, for weight loss, anti-aging and health building. This book is one of the first ever written that covers everything in a simple, easy to understand guide. The good news is that making small change such as these results is fewer side effects, making your cleanse more manageable. As you cut out foods that you know are unhealthy, find healthy replacements. Easing into such an eating style allows you to find recipes that work with your new health regimen, resulting in the likelihood of sticking with your program as you make slower changes over time. Supplements - Adding certain supplements to help your body detox may also lessen cleansing effects. 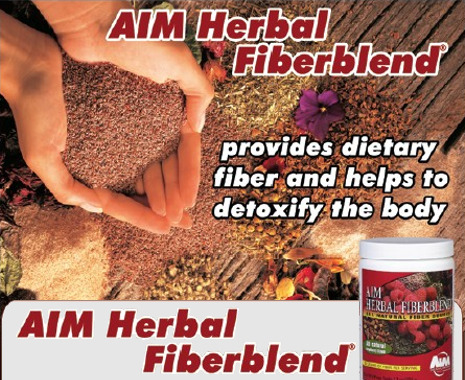 One example is fiber, as it absorbs "toxins" and other bad guys that interfere with feeling good. Another dietary supplement is chlorophyll, which is shown to absorb certain metals and pesticides from our bloodstream and lymph. While chlorophyll can be found in many foods, using a Superfood that also adds a ton of nutrition can help keep energy levels soaring during your body cleanse. Body Cleansing Exercise - Some exercise might be too harsh as our bodies go through the cleansing process. As you go through dietary changes, your body adjusts by eliminating built up waste that it didn't have the energy to get rid of before. Certain exercise helps our blood circulate, thereby carrying more waste out and more oxygen and nutrients to where they're needed. The best part is this type of exercise can be downright enjoyable. Stress Free Body Cleansing - Altering our diet and making healthy changes can be more difficult as we try to juggle work and personal life at the same time. Luckily, some techniques to help our bodies cleanse can be soothing and even used to remind us to take time for ourselves and our health. Some of these practices can be done at home and cost very little, yet yield large rewards. The Dry skin brushing technique is one that requires only a small brush and about two minutes of your day. Essential oils can help the process and simply added to the bath for a relaxing break. And body wraps - while once thought to be a costly indulgence at the spa, can be done at home with some simple tools like clay, oils and body wrapping gauze. The many techniques can help you move forward and even enjoy your change to a healthier lifestyle. NEXT - Should you do a Body Cleanse or Colon Cleanse?